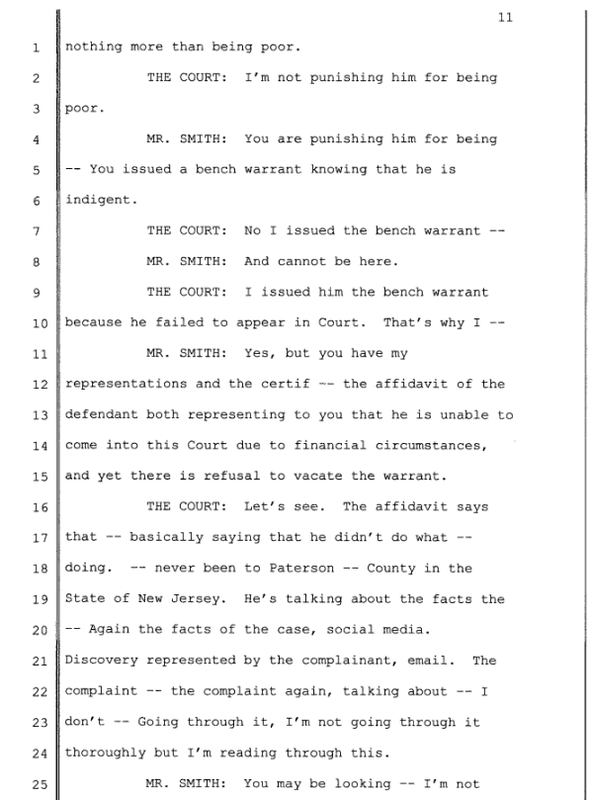 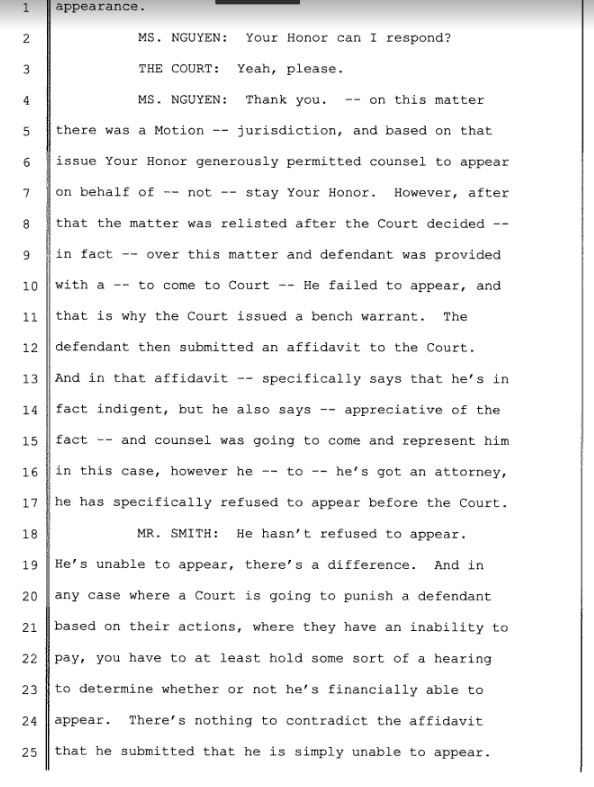 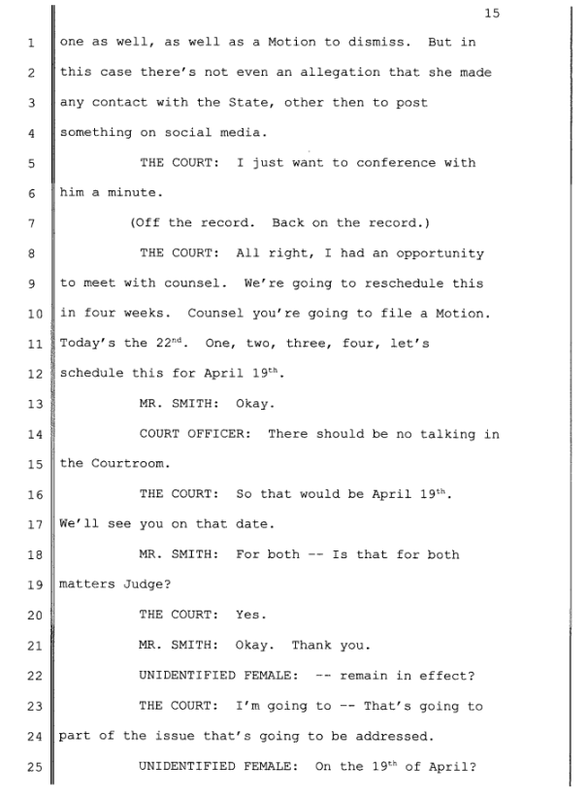 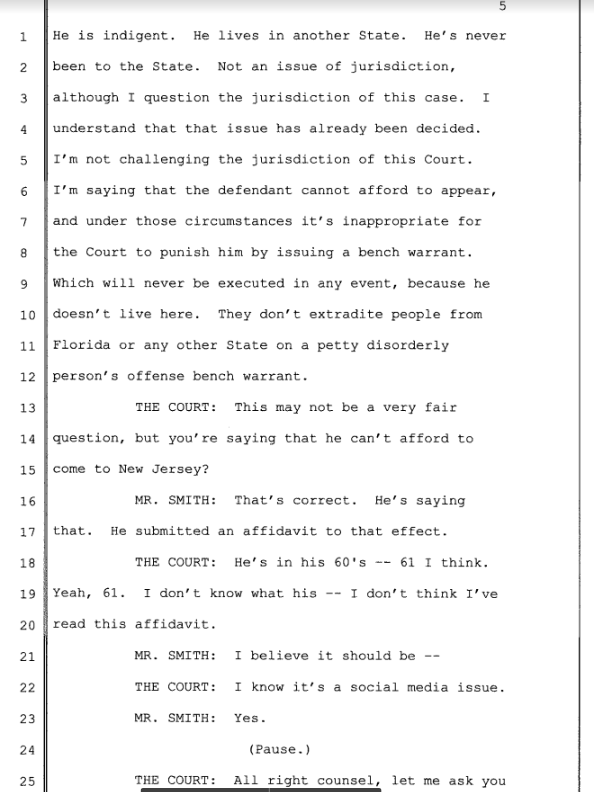 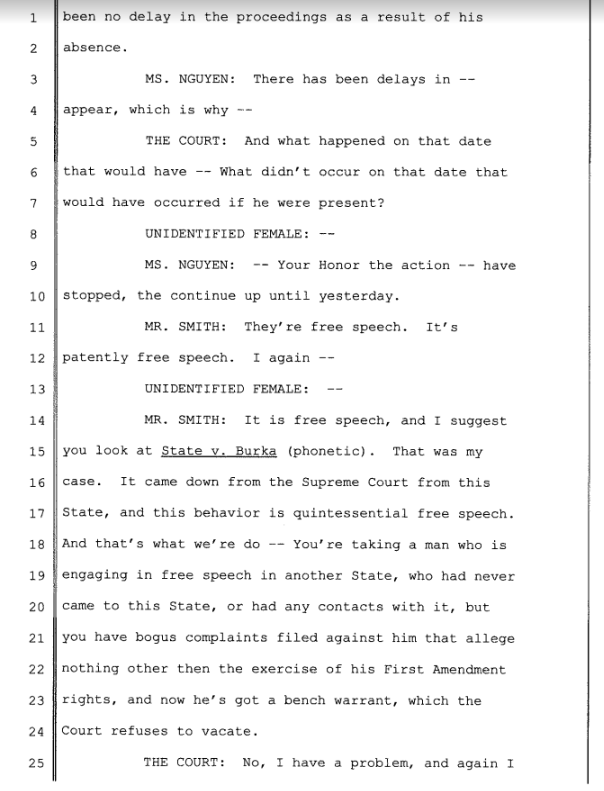 Below is the court transcript from the March 22nd hearing in the harassment cases filed against Shari and myself by Siggy Flicker's friend and publicist, Vinnie Spina. 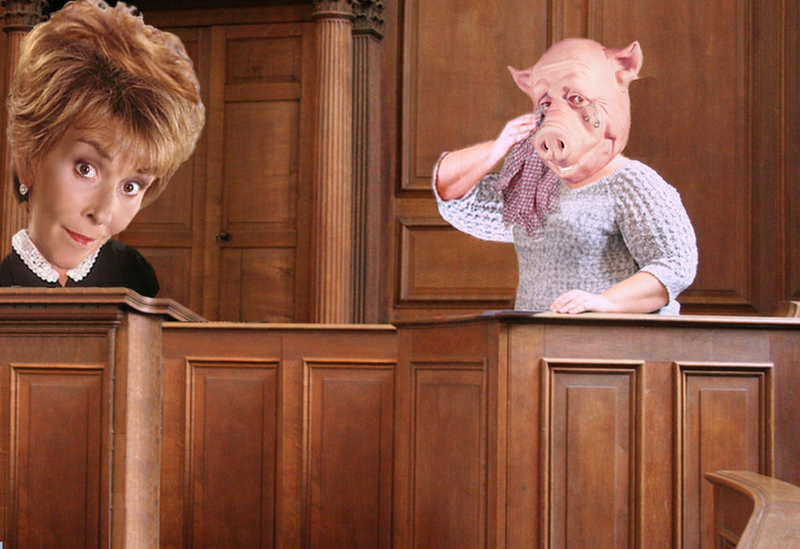 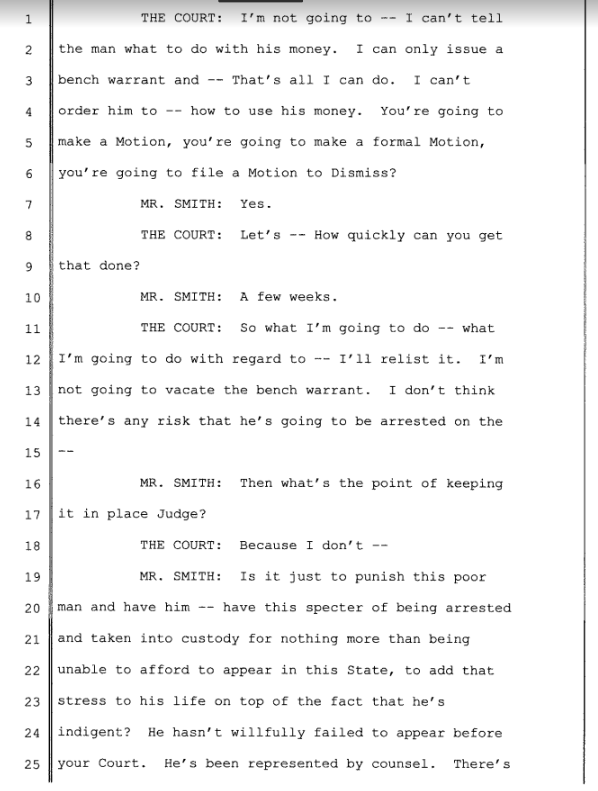 This hearing addressed the bench warrants that were issued for my arrest. 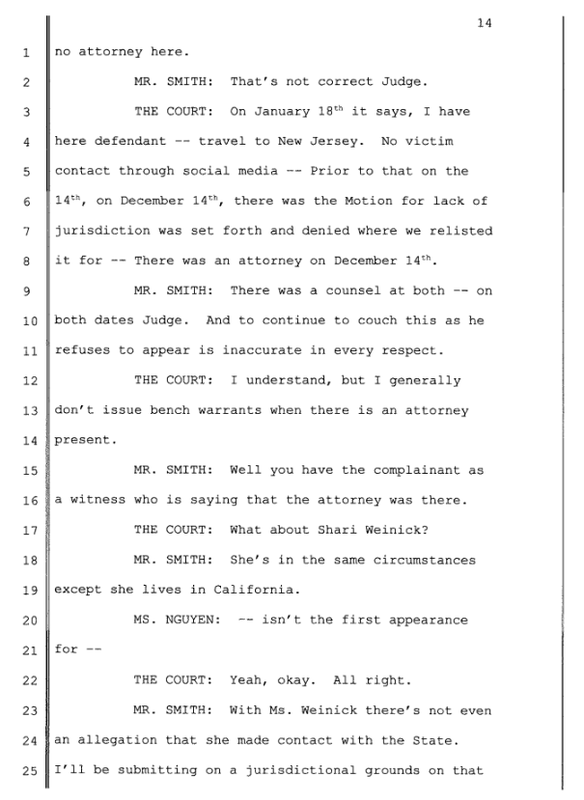 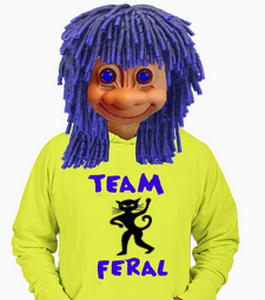 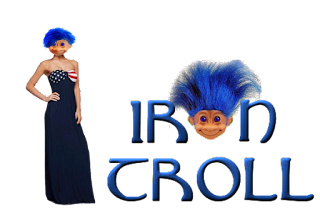 Unfortunately my attorney had to school the judge on what representation means. 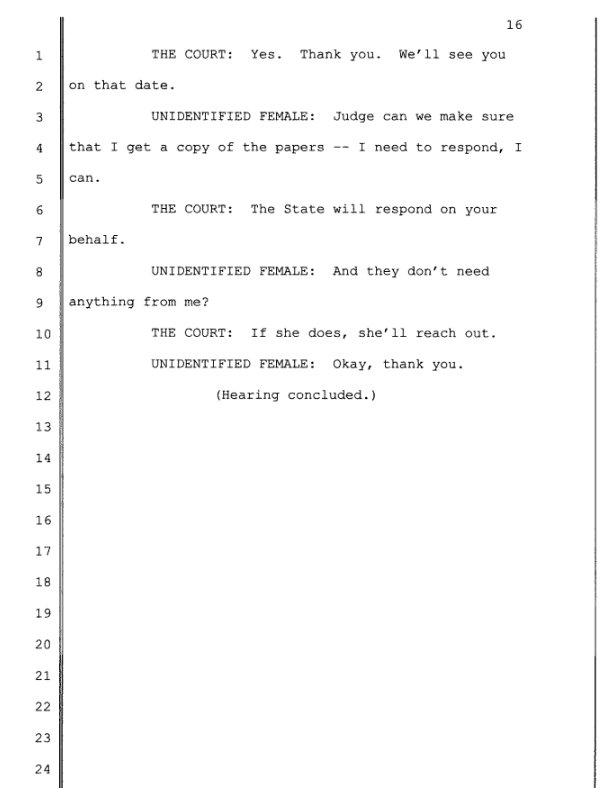 The "unidentified woman" in the transcript is the complainant, Vinnie Spina. 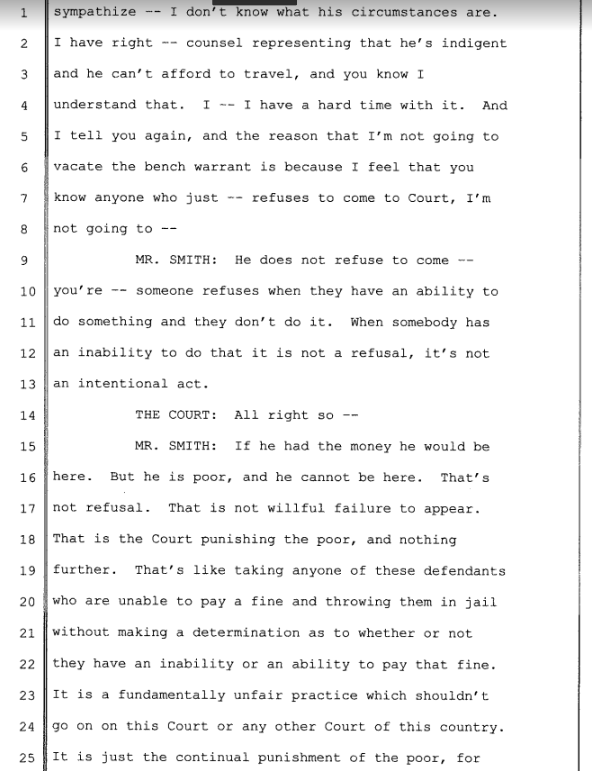 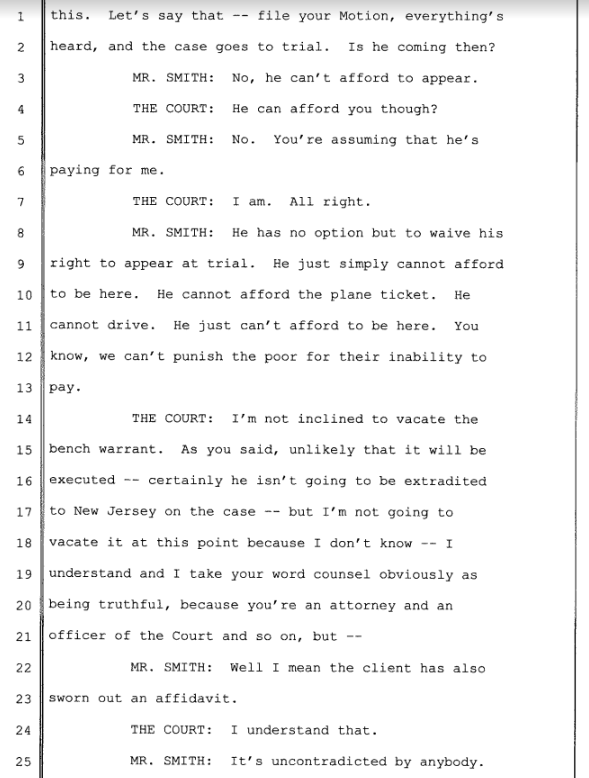 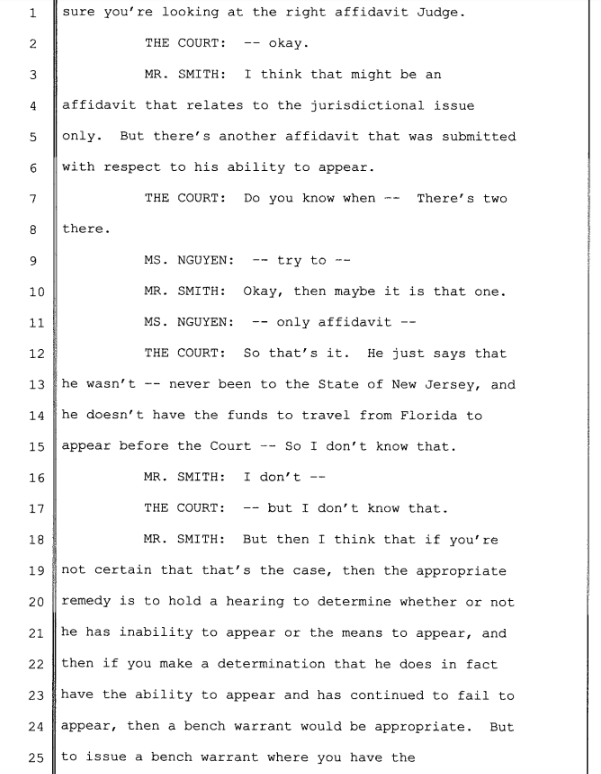 You'll notice several points in the transcript where Vinnie appears to be trying to take over as prosecutor. 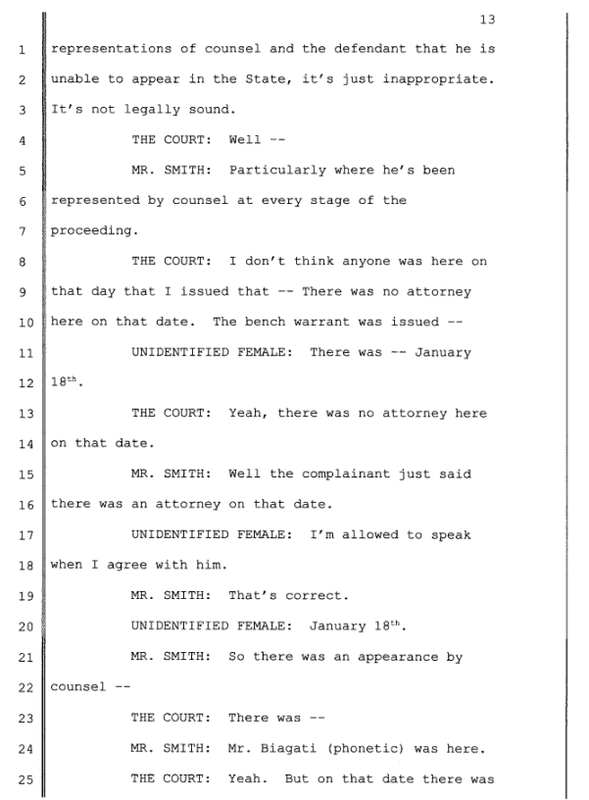 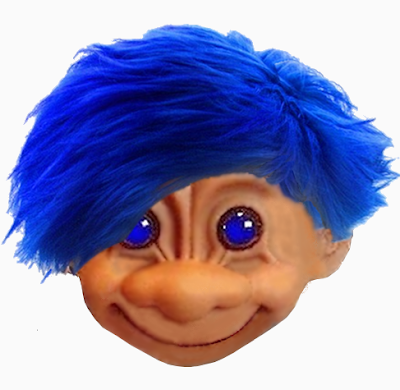 Though she was the complainant, technically, Vinnie Spina was not a party to the case, yet she showed up for every hearing and apparently tried to do the prosecutor's job.